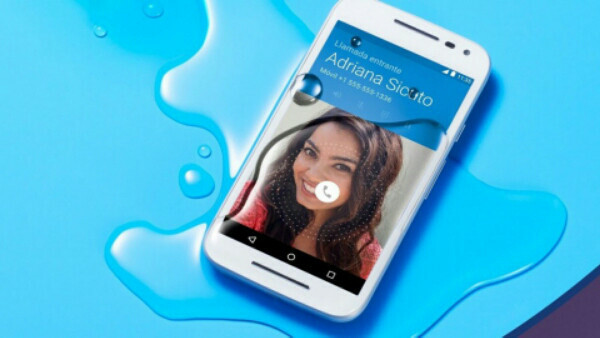 Successor to a smartphone are now quickly coming up. While Samsung and Apple are the two brands who have maintained one-year successor policy, popular brands like Xiaomi, Sony have opted for 8-9 months successor release. 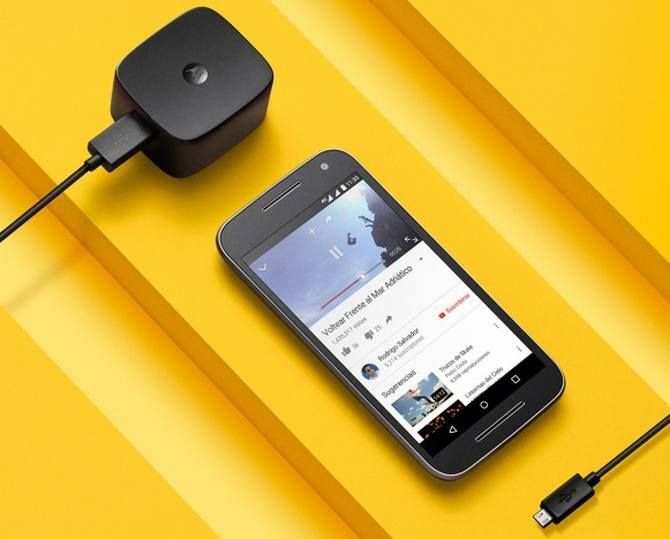 The Moto G Third edition gets its successor ad the inter Moto G Turbo Edition is now official in India with improved specifications. 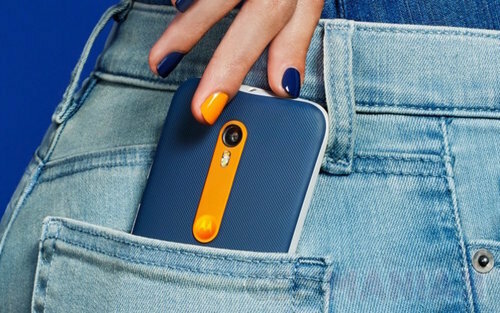 Priced at Rs 12,499, the Moto G Turbo Edition comes with same 5-inch display gets Corning Gorilla Glass 3 protection with 13 mega pixel primary camera and 5 mega pixel front facing snapper. 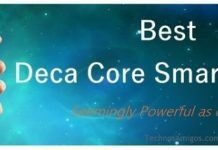 It’s powered with Octa Core SoC and comes with LTE+LTE support with IP67 certification. 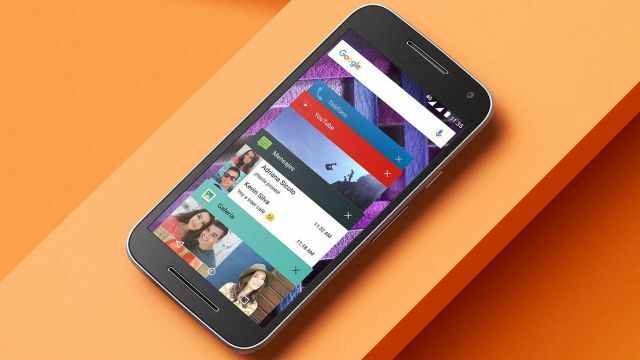 Moto G Turbo Edition gets a price cut, it’s now officially available at Rs 12,499.